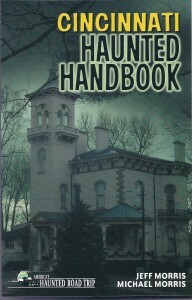 This book is jam-packed with 100 haunted locations and lots of excellent photos. 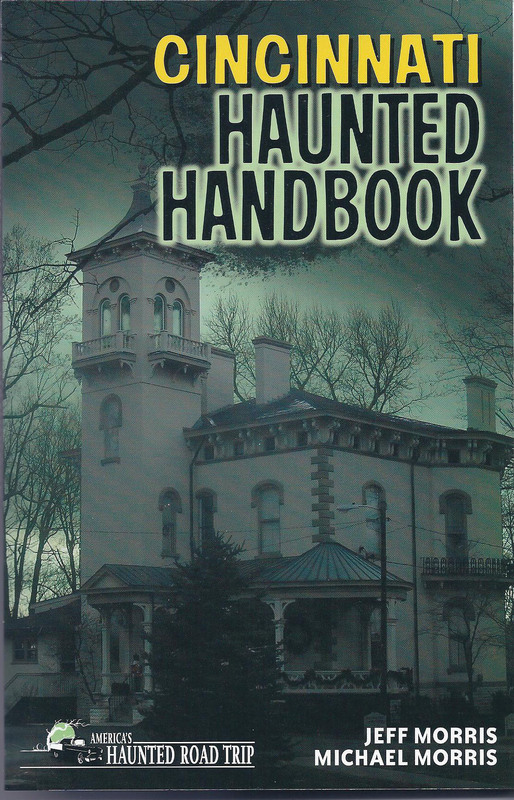 You’ll also find very useful advice and cautions about visiting the various locations since this is meant as a guidebook for those who actually want to hunt ghosts on site or just drive by locations reputed to be haunted. The stories go further afield than just Cincinnati, covering sites in Clermont County, Butler County, Warren County, and Northern Kentucky. Many of the actual ghost stories are short—some just a paragraph or so and there is a bit of repetition, particularly in the school ghosts. But there is some good historical background and fun and helpful itineraries like The Paranormal Pub Crawl, Urban Legend Trip, Demons of Southwest Ohio, Civil War ghosts, and Phantom Hitchhikers. The book is divided into theme sections: Cemeteries, Roads, Parks and Trails, Museums and Theaters, Businesses, Schools and public buildings. There is no index, but there is a list of chapters organized geographically. In addition to the itineraries, there is a list of Paranormal Investigation Groups who will investigate hauntings in Cincinnati and the surrounding areas. Two quibbles: the lack of an index, and some rather amateurish drawings, which seem unnecessary when the photos are so good.